When you’re a global superstar jumping into a stadium, you trust the COBRA Original Buckle to keep you safe! Did anyone notice what Lady Gaga was wearing with her Versace body suit during the Pepsi Half Time show? 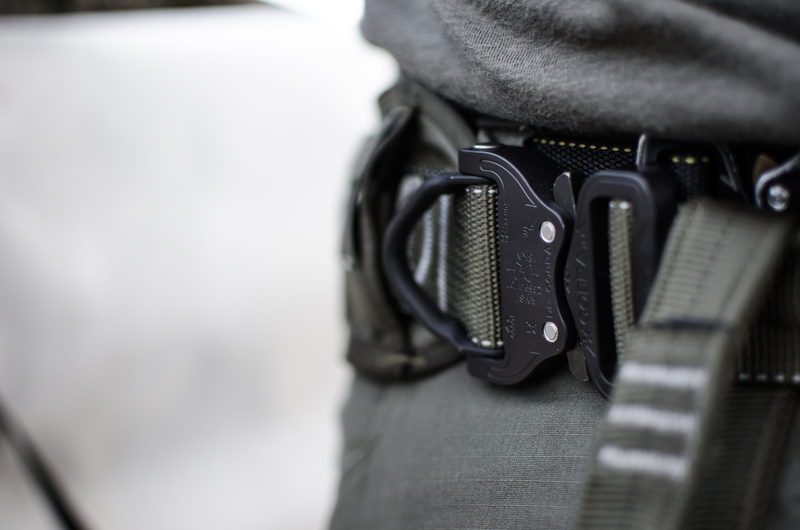 One of our latest colors, the Wolf Gray COBRA Buckle. Katy Perry also wore the Polished COBRA Buckle during her 2015 Half Time show. 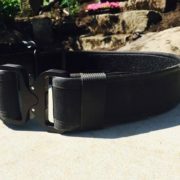 Who can we expect to see wearing the industry’s SAFEST Buckle next?